SIN PEN started the business specializing in organising tour service in Penang. 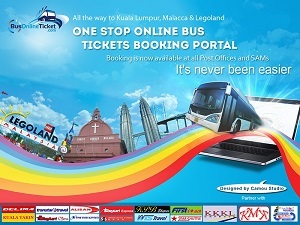 Later, SIN PEN has expanded their business to express bus to provide bus service to from Penang to Genting Highlands. Several buses will depart at the same time, around 7.30am and another trip after 10pm. This express bus picks passengers from a few main hotels in Georgetown and drops off at First World.